The YWCA partners with the Hispanic Family Foundation to provide High School Equivalency Test (HiSET). 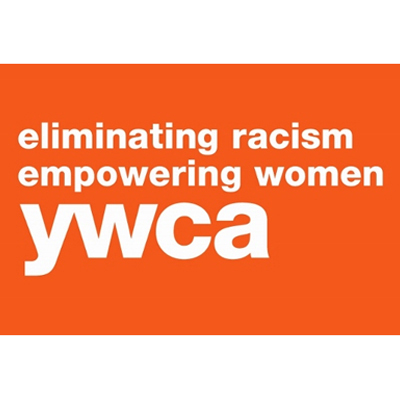 The YWCA provides the instructors, interns and volunteers. 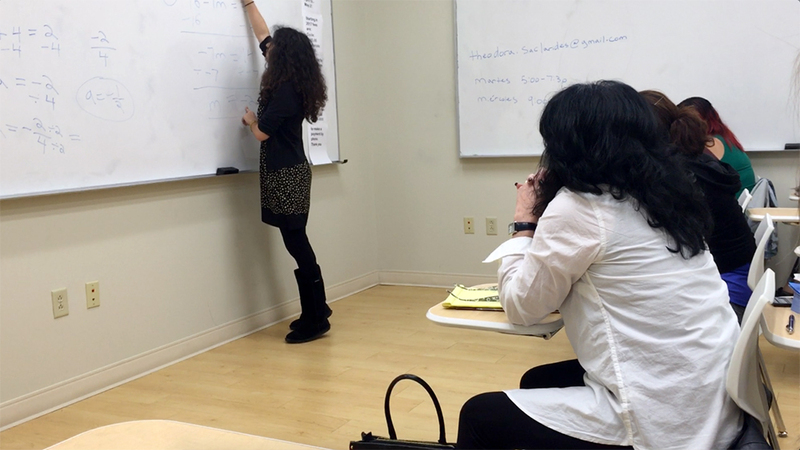 They are at the HFF classrooms for six hours a week (2 three-hour sessions) to conduct High School Equivalency classes in Spanish or English that include pre-testing in Spanish, classes in Spanish, and HiSET testing in Spanish and administer the Comprehensive Adult Student Assessment Systems (CASAS) exam. HFF advertises the program through radio, social media and drop by office interaction, HFF answers questions about the program and sets up appointments for it and follows up with students regularly.